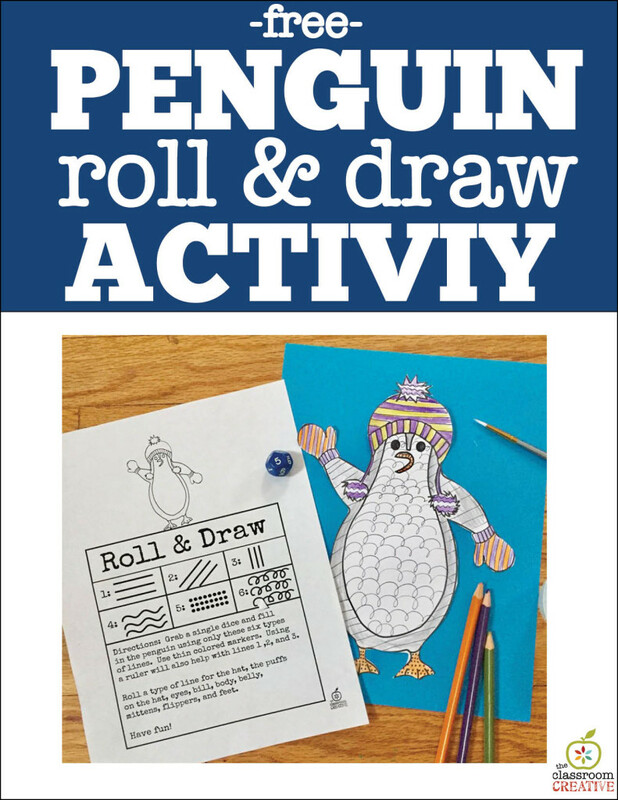 Want a fun penguin art activity for your students that incorporates art and math? Look no further. 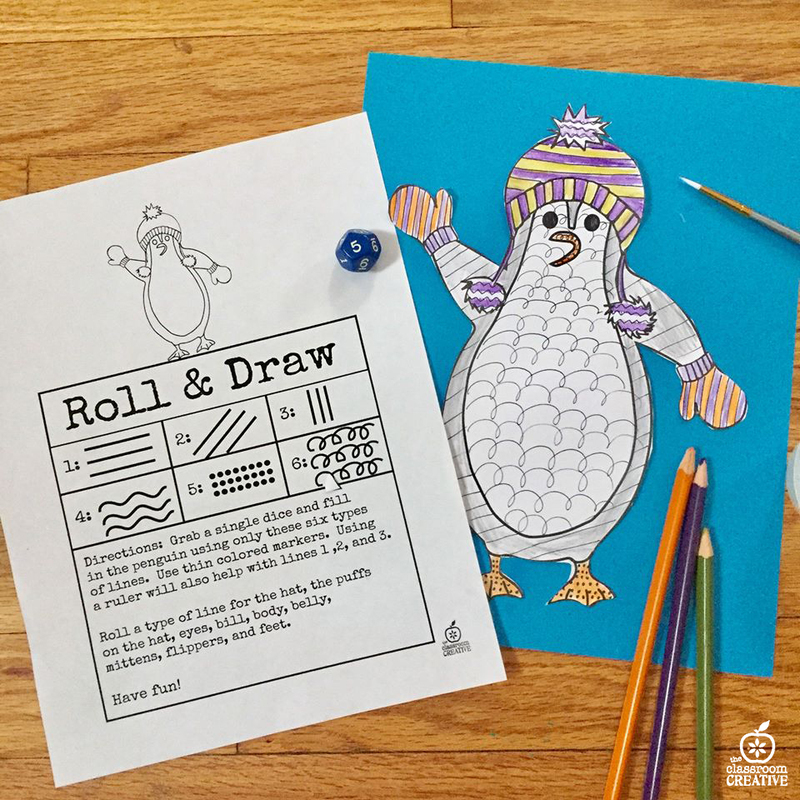 In our free penguin art game, students roll a dice to create fun patterns while gaining hands-on experience with the element of art: line! To play, use both of our printable sheets and add a single dice. 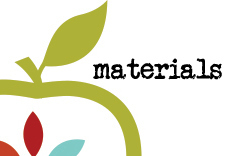 This activity gives students hands-on experience with probability, drawing types of lines, manipulating a ruler, and pattern. 1.) Model each type of line (horizontal, vertical, diagonal, squiggly, dotted, curly) for your students on a large board. 2.) 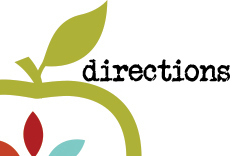 Guide them through the direction sheet. 3.) Set them loose with our printables, rulers, dice and fine-tip markers. Have students color their penguins with watercolor washes when they finish line portion of the activity. 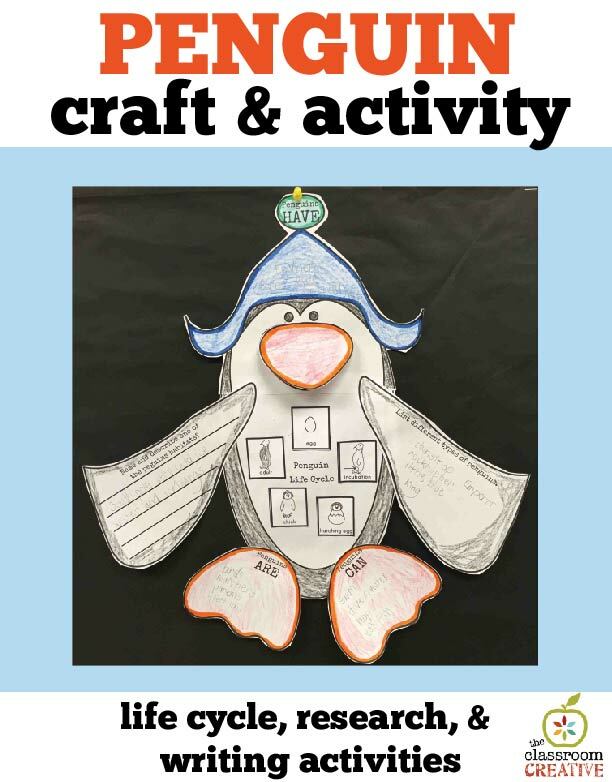 fun interdisciplinary Penguin Unit Craftivity!